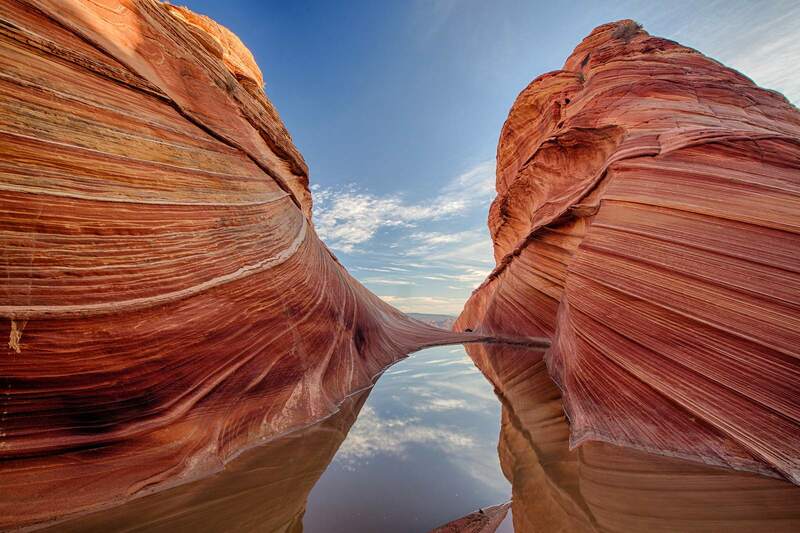 Vermilion Cliffs National Monument is located on the Colorado Plateau in northern Arizona. 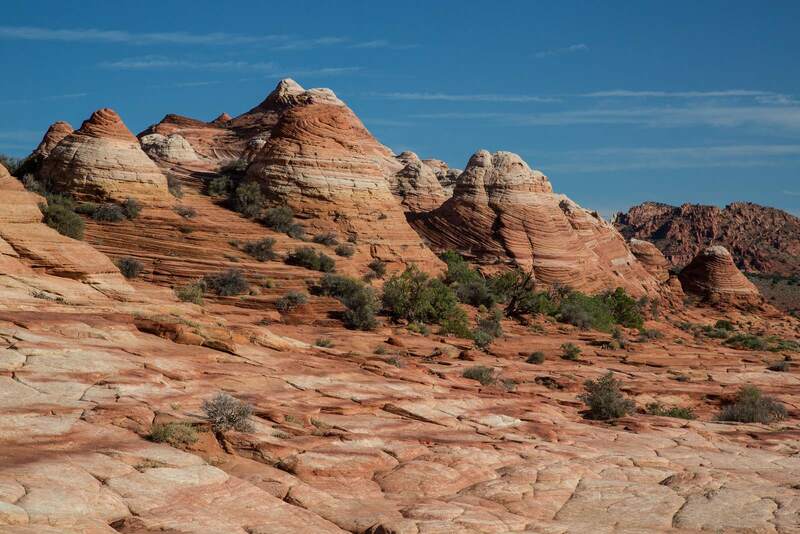 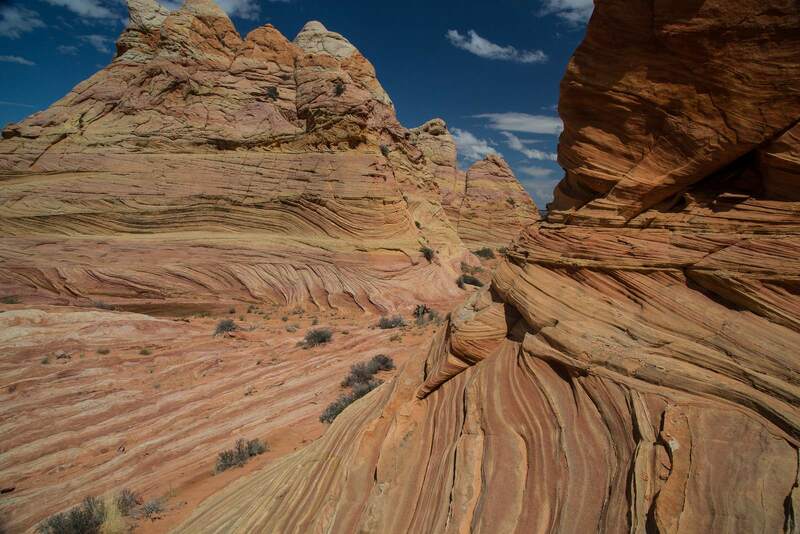 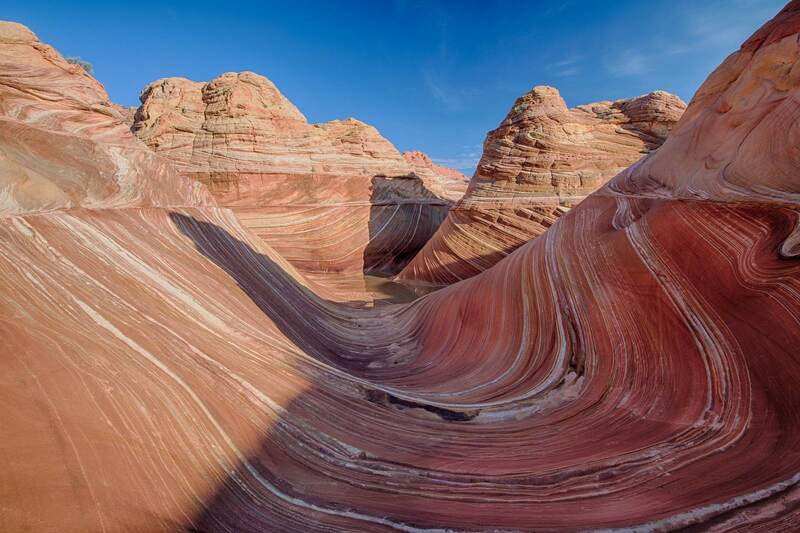 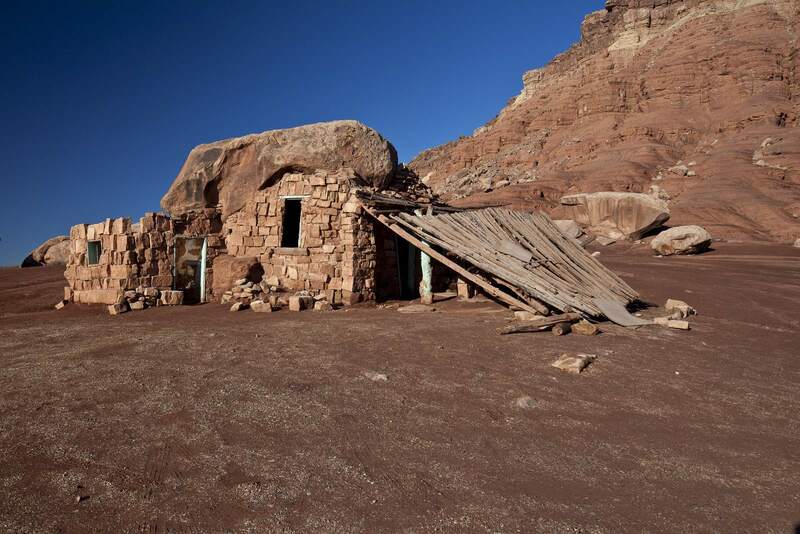 It includes the Paria Canyon-Vermilion Cliffs Wilderness. 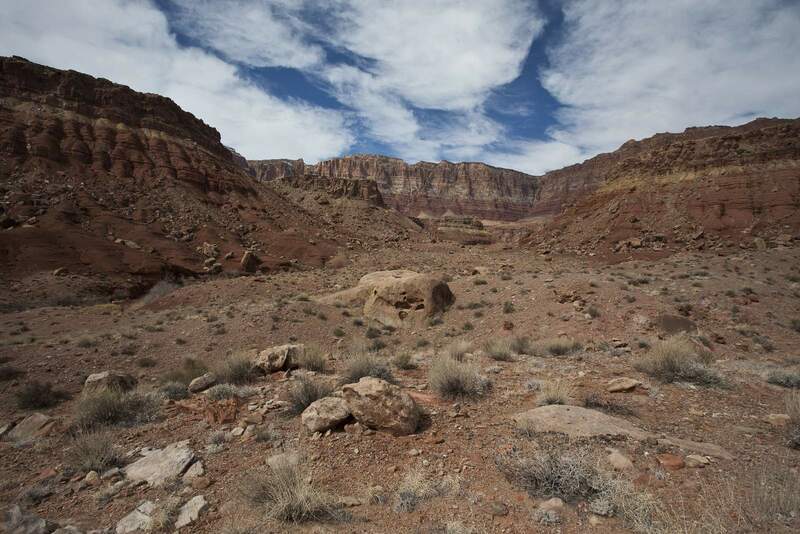 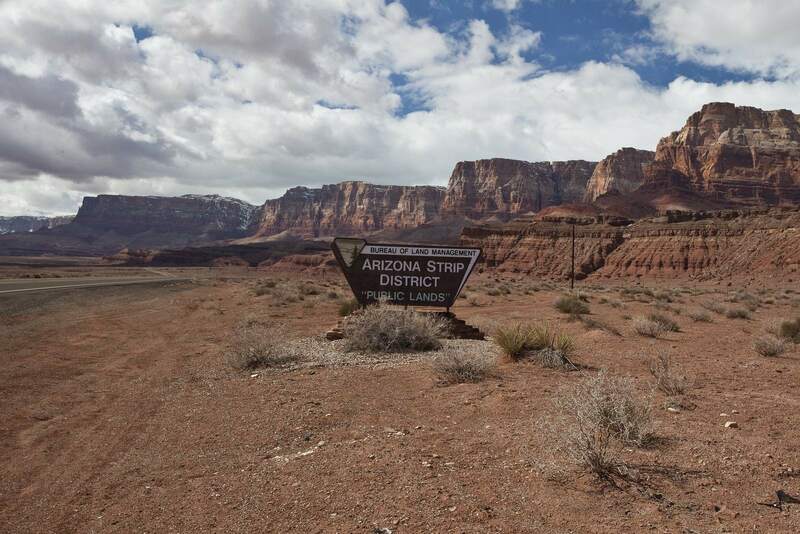 The Monument borders Kaibab National Forest to the west and Glen Canyon National Recreation Area to the east. 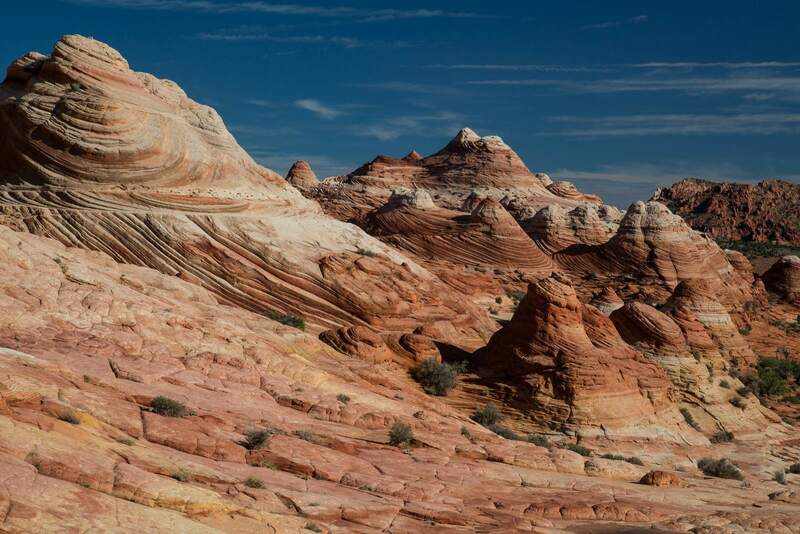 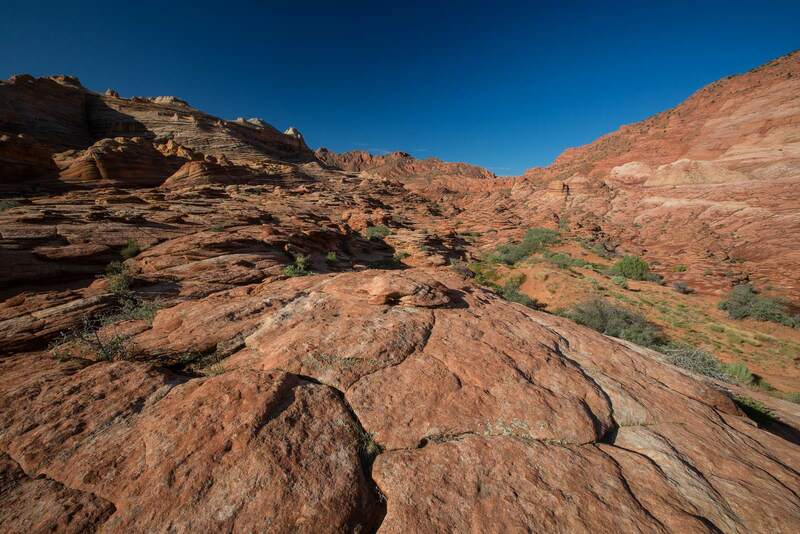 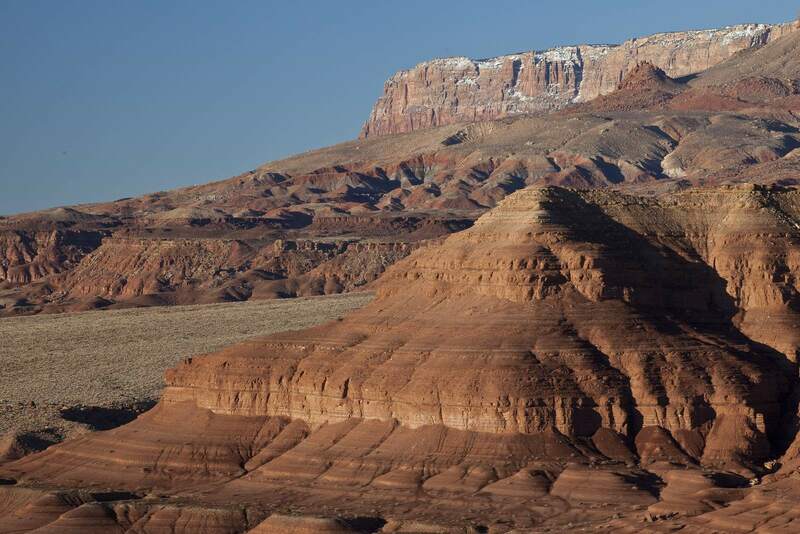 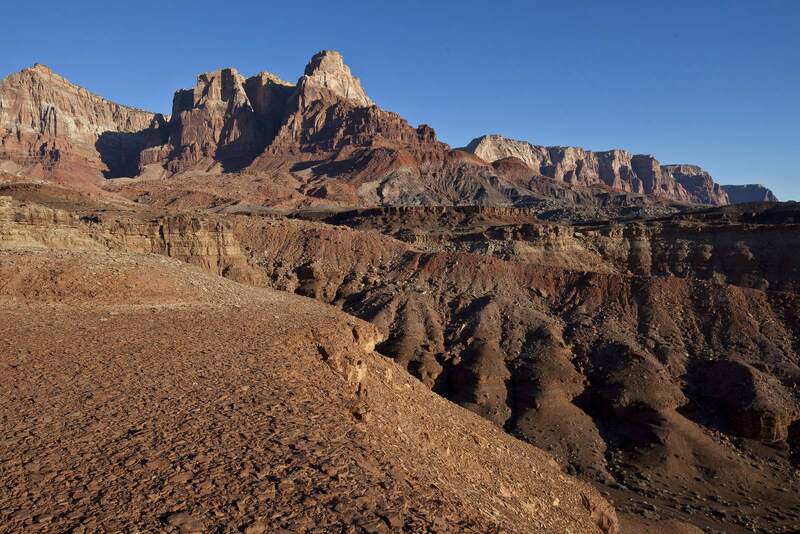 The 3,000-foot escarpment of the Vermilion Cliffs reveals seven major geologic formations in layer-cake fashion. 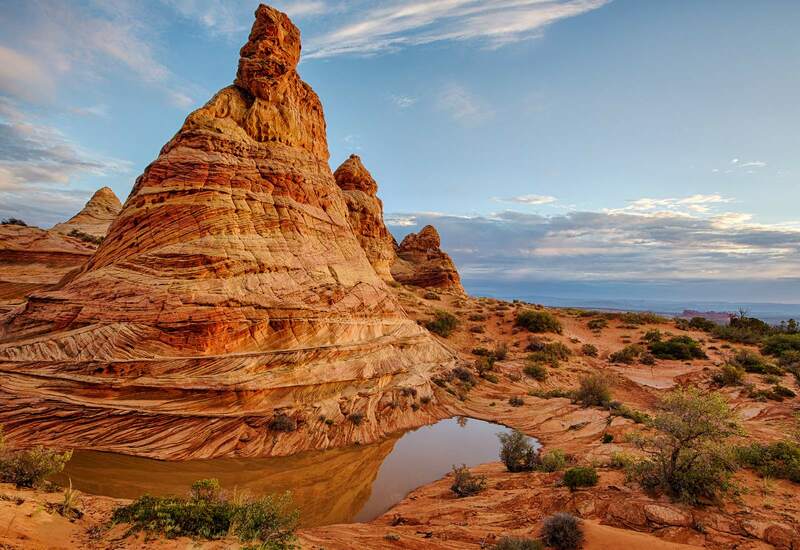 This remote, unspoiled 294,000-acre national monument is a geologic treasure of towering cliffs, deep canyons, and spectacular sandstone formations.